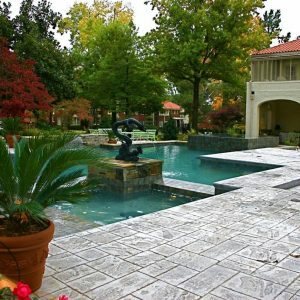 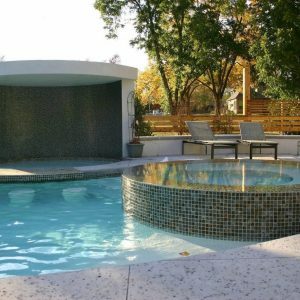 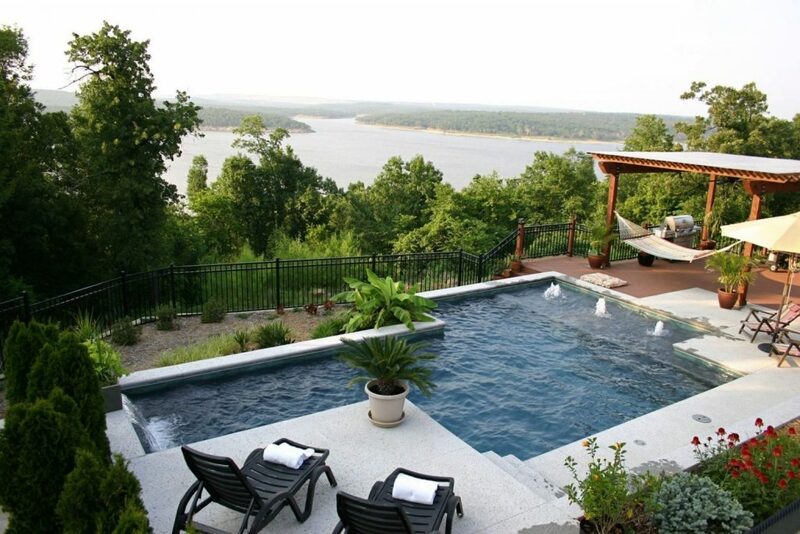 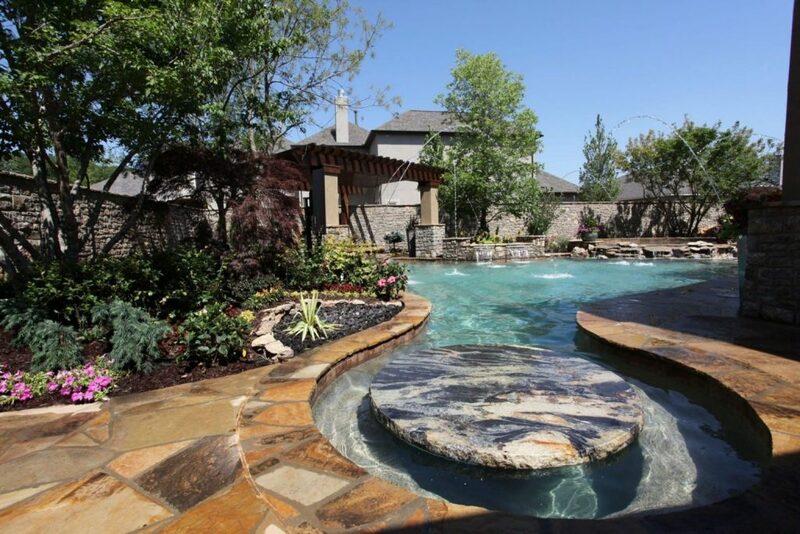 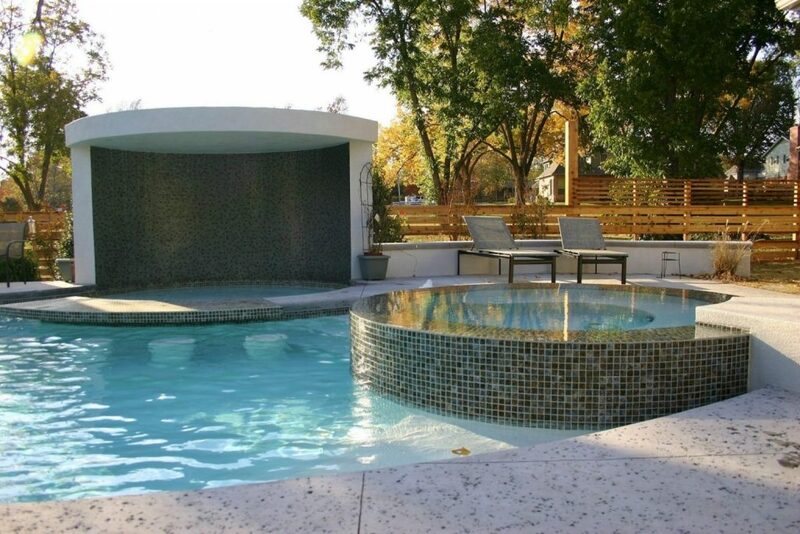 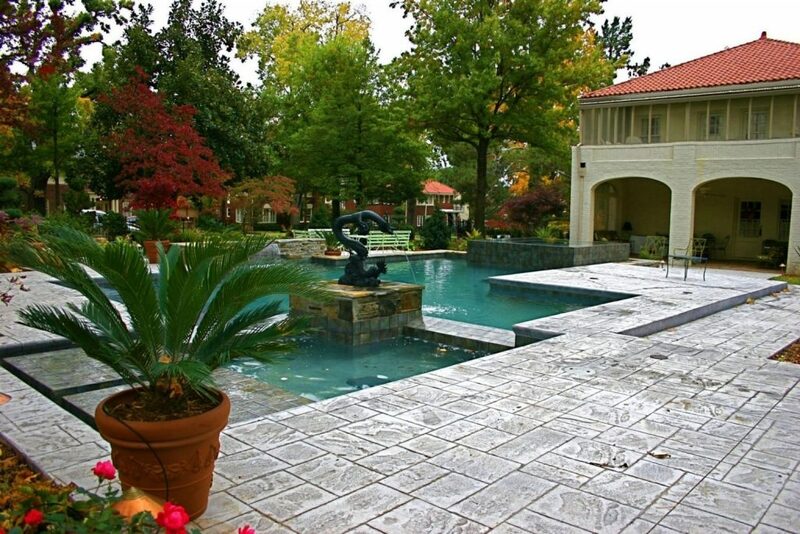 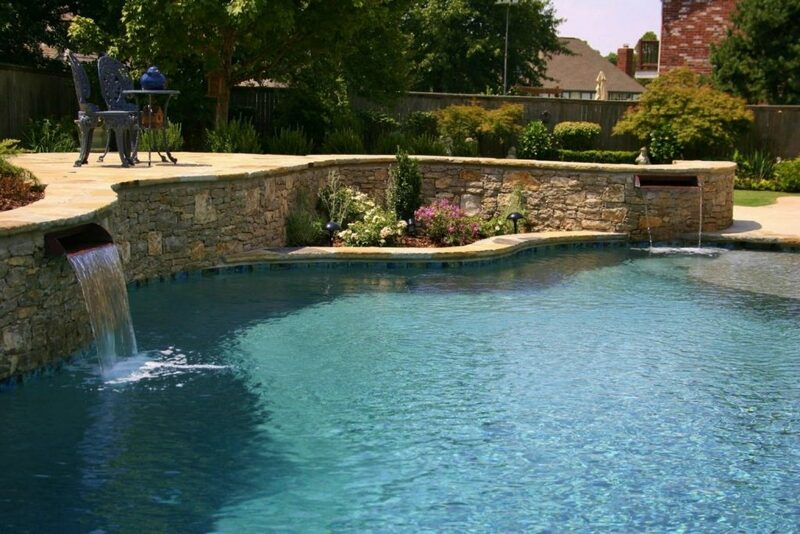 Paramount Capital is a free service provided to all customers working with an authorized Paramount pool dealer. 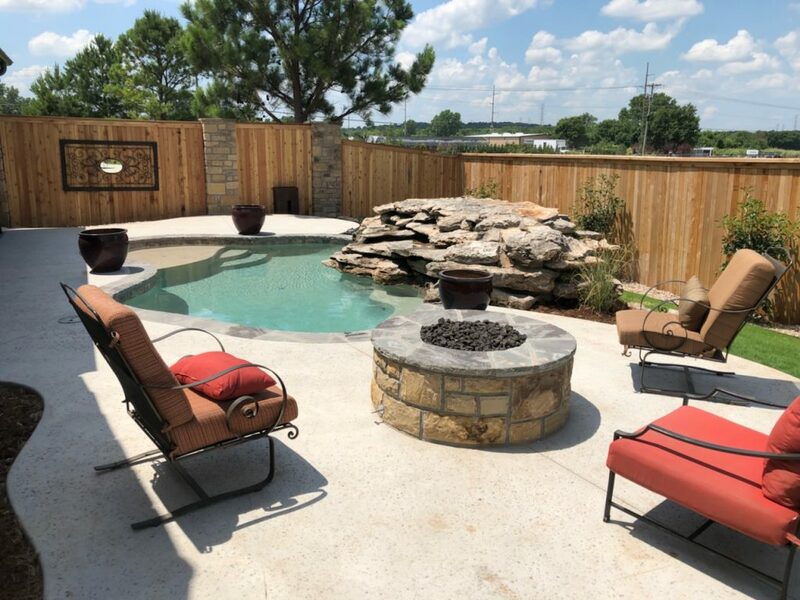 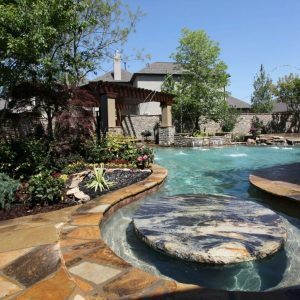 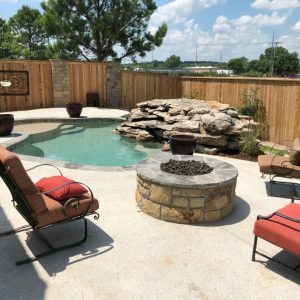 They help potential pool buyers find and obtain sound financing solutions for their backyard pool installation projects. 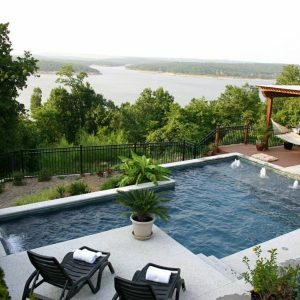 Each customer is provided expert guidance in finding the best financing option for their goals.